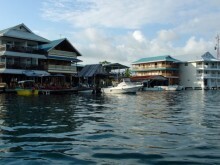 Colons beautiful Caribbean Coast has so much to offer hard to decide where to start. 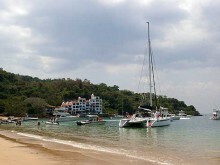 In the gulf of Panama we find some most beautiful islands, first example is Taboda right in front of Panama City and in the Perl Island another excellent example Isla Contadora. 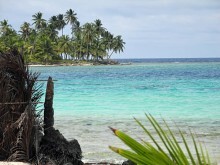 The San Blas Islands contains a group of 365 island (of which only 49 are inhabited), one for each day of the year, or so its mentioned.